We’re specialists in small-sided football. 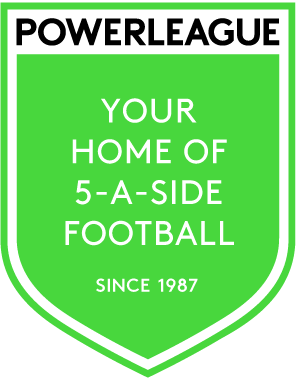 Powerleague is the original and premier provider of commercial small sided football in the UK. It all started in 1987 in Paisley, Scotland, and we are now the world’s largest provider with over 50 community Clubs across Europe. We don't just invite the community in to our clubs, we support them in various different projects too. We work directly with the community to build brand new sites across the country, and also work with schools to develop brand new pitches too. Whether you’re looking to show off your skills in one of our FA accredited leagues or have the ultimate birthday party for your child: Powerleague is the place to be. With 10 million people using our clubs every year we have everything you’ll need for the perfect footballing experience. We are pioneers leading the way in the industry with you, the customers, at the front and centre of everything we do. With innovative minds bringing an exciting range of industry first products and our helpful team members constantly pushing standards, there really is no better footballing community to be involved with. We have invested heavily in upskilling all our colleagues with bespoke and industry first customer service training. 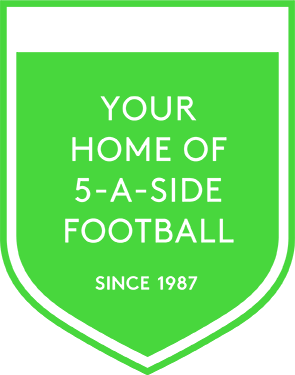 We’re the UK’s largest provider of small-sided league football. 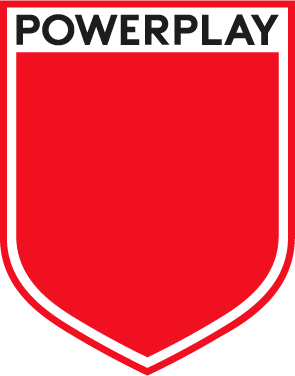 Every week, across 200 locations nationwide, Powerplay provides and organises 5- and 7-a-side leagues for 30,000 players. We sort the fixtures, the trophies, the balls and FA qualified referees, making it easy for players of all ages and levels to play regular competitive football. 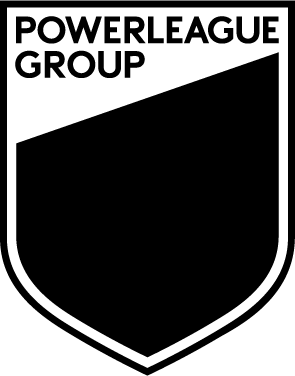 We’re also the UK’s largest netball league operator, and since 2012 Powerplay has been part of the Powerleague Group. We create chances for people to improve their health through football and other sports. 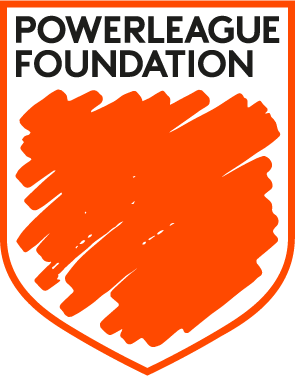 Powerleague Foundation is all about encouraging and supporting people to take part. The way we do that is by providing and supporting help for coaching and playing. This might be awarding grants, developing initiatives, helping to provide facilities, expertise and equipment, or coaching grants for talented, underprivileged individuals.